This is our favourite bit. 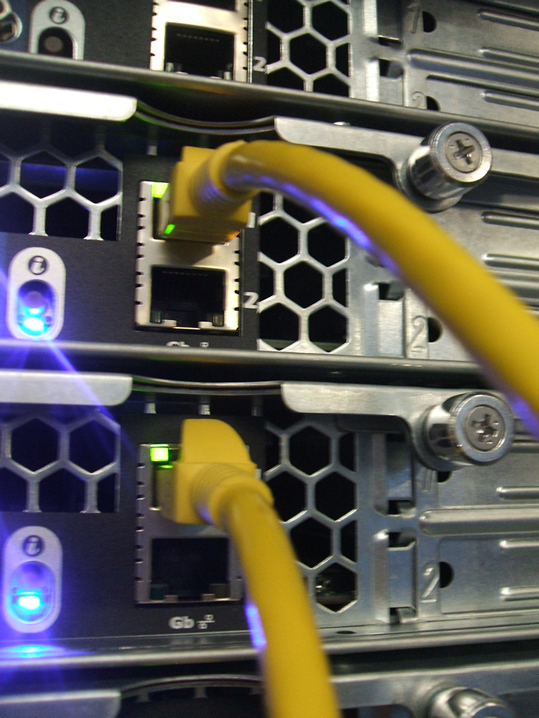 The pictures here were taken in early 2008 - we're proud to show off our network. 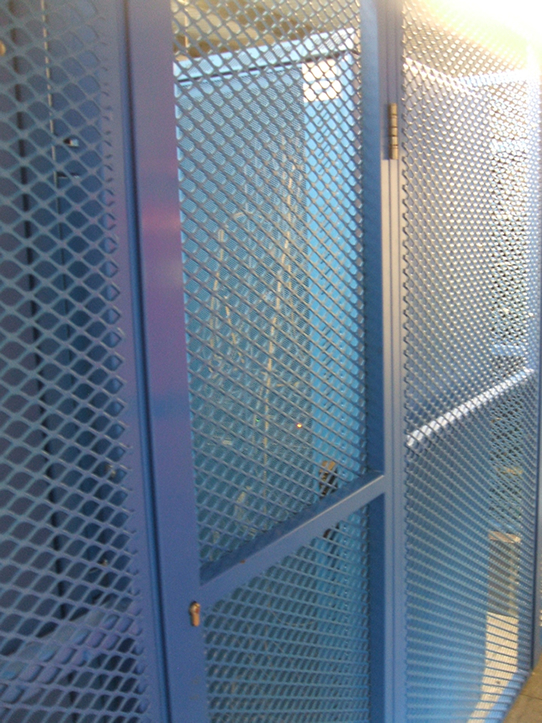 We own all our own equipment, we run high-end Dell Poweredge servers and we maintain it all ourselves. We don't rely on other people, or other companies. 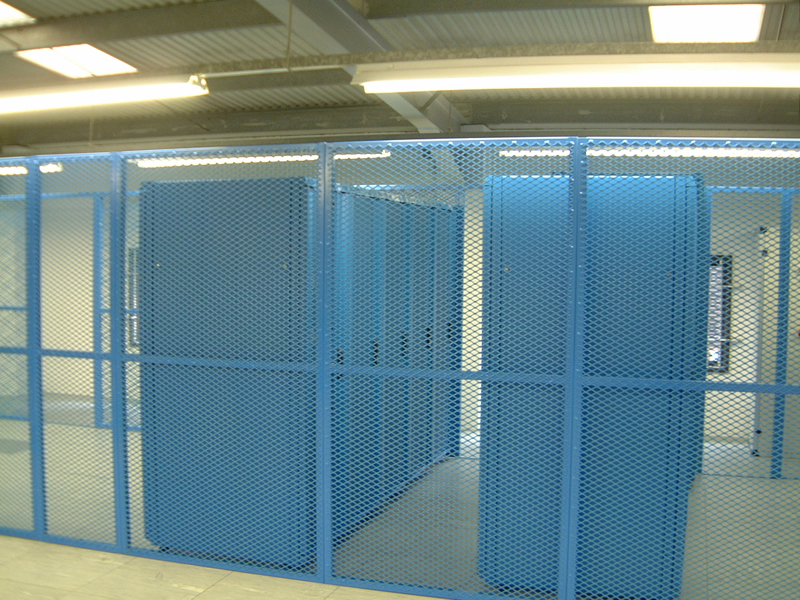 This is our privately owned cage in Bluesquare Datacentre, Maidenhead. With hundreds of machines, we take up a lot of space; we have, however, made sure we have ample available room for expansion. 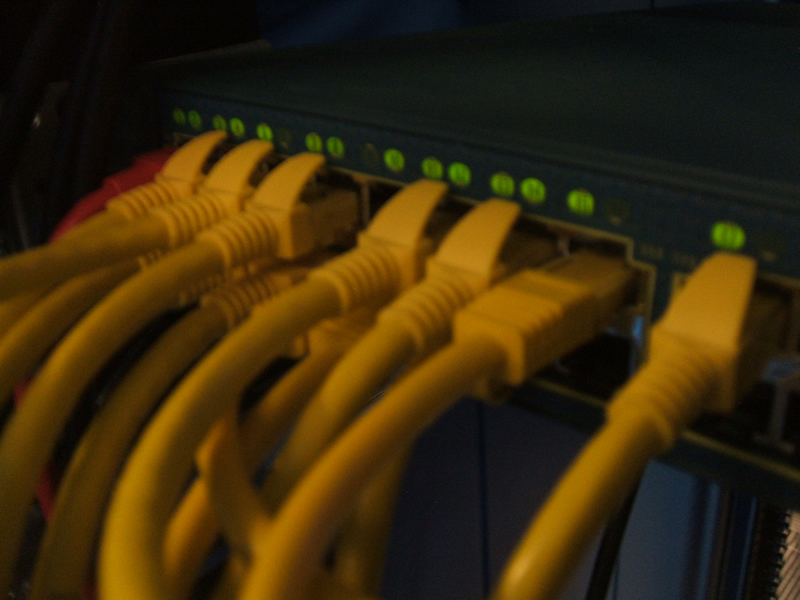 As detailed in the setup page, we connect most of our equipment at gigabit (1000mbps) speeds. 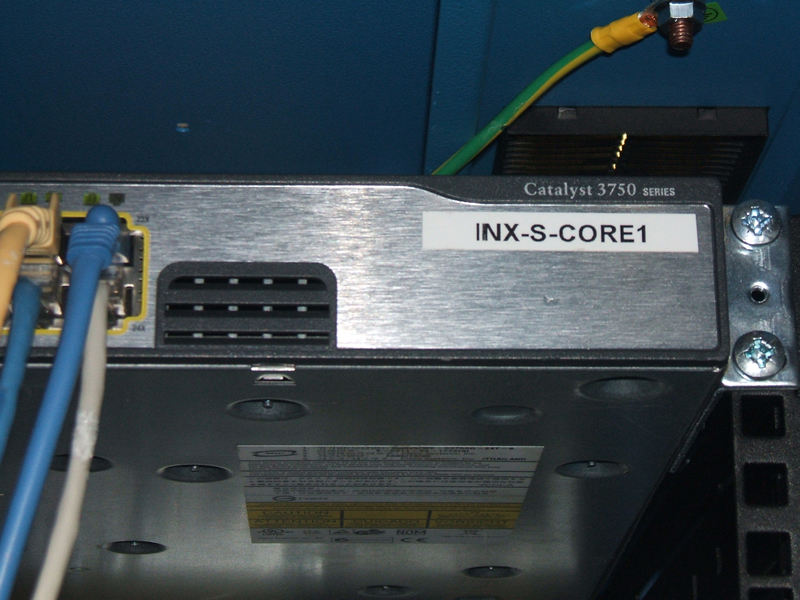 Here we have shown a core switch and some of the connections to the racks. Here we have shown one of our racks containing Dell Poweredge R200 machines (these ones have been appropriately nicknamed after curries/takeaways!). 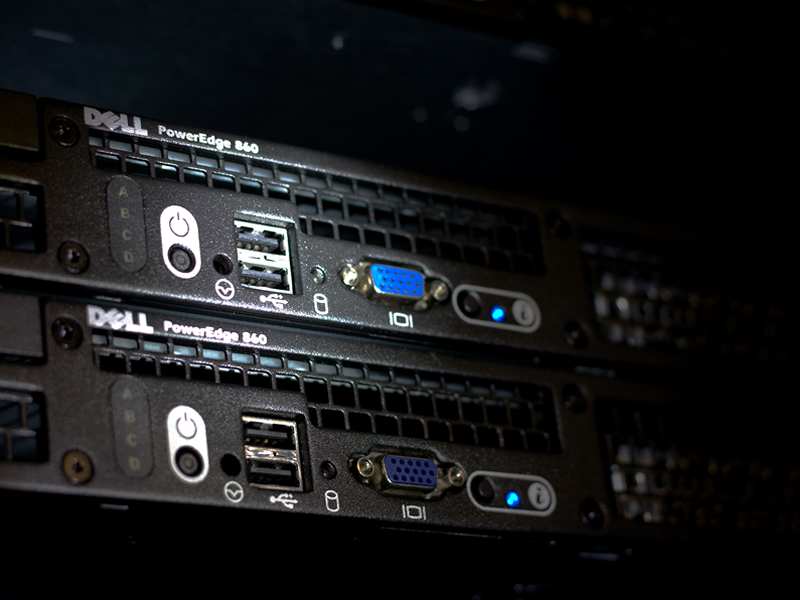 The second picture shows some Dell Poweredge 860 machines. 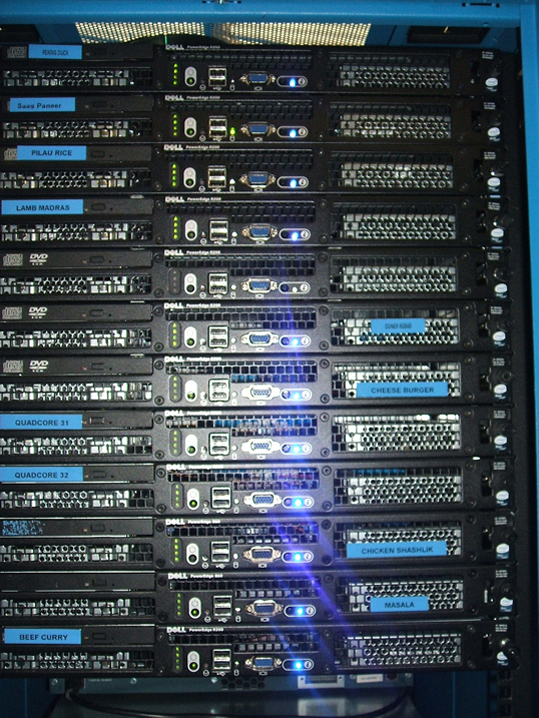 All of the servers shown are 1U rackservers powered by Intel Quadcore CPUs.